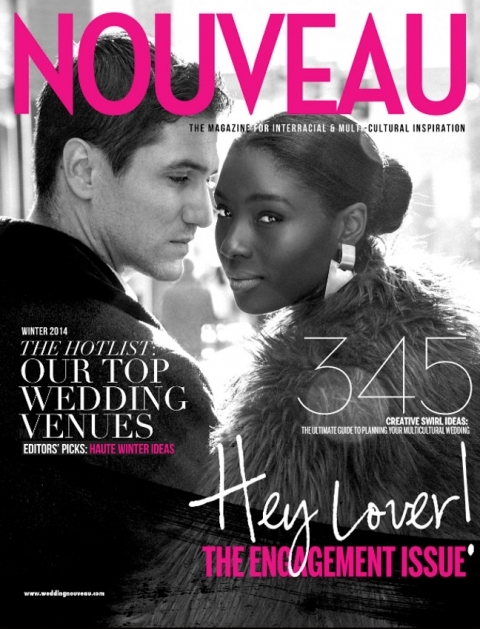 Leila’s photos from Mulan and Pablo engagement in the Upper East Side not only got featured on Wedding Nouveau Magazine but got to be in the COVER of their just released Engagement Issue! Thanks to the great team who worked on this unforgettable session. Make up: Deborah Make up artist.